Summer’s over and winter has approached us already. With the onset of winter comes the festive season, making it’s presence felt through the holiday marketing ads and campaigns all over the globe. It’s the season when consumers open the mailbox and ‘boom’, ads and ads are all they see. ‘Irritating’ is their first expression in such situation. At the moment you’re probably thinking (or will think about) launching a new Holiday ad campaign to promote your website or business. Just a tip before you plan something, think out of the box. Anything unusual will grab the attention, and analyze the approach of online world today everything gets the spotlight sooner or later. So, if it is ordinary and simple, you’d be the ‘dead fish failed to wrestle’. Ya! We like Santa but with the new creative ads on Youtube, no one will like your old Santa gifting some candies ad. Be creative, think out of the box, and take the risk. Taking risk might fail once, but the old way wasn’t fetching you any good. Last year few companies holiday marketing and performed fairly well. Follow the blog to get an idea of successful holiday marketing campaigns of the year 2015. Now, these are few tips which will serve your purpose and help you plan A++ strategy for this holiday with your marketing campaign. Plan a personalized holiday campaign. Create a well-planned festival greeting, keep your audience in mind. If it’s Christmas, use Happy Christmas. Otherwise, you can go for a more specific greeting like ‘Merry Christmas’. Prefer using a secular greeting if your audience is large, if not so keep it as you want. If you want to give more reasons to visit your website, take a little risk. Read more about it on wikipedia. This was one of the most innovative approaches for an ad campaign and this is why it still reigns. Some wise men said, ‘if you are planning it big, start early or you will miss it.’ So, time is an important factor which will decide the fate of your ad campaign. Suggestion: Always keep few days in hand from the date of the actual event, plan it early. In the field of marketing,the expert believes that it is important to keep reminding your consumer about your agenda.Hence, make sure you have enough time before the actual event to keep reminding your consumer about your campaign. Christmas is the biggest celebrations in winters. One from few instances when a consumer buys a lot of gifts, gifts for almost everyone. Christmas is on 25th December every year and it’s obvious that people will buy the gifts before that. So, Christmas campaigns will start from 12th December onwards, but you plan it accordingly. Start a week before. It will keep your budget intact and will serve the purpose. Starting your campaign way before and way after the holiday might make you vulnerable to online trollers, and you will be a subject of troll. 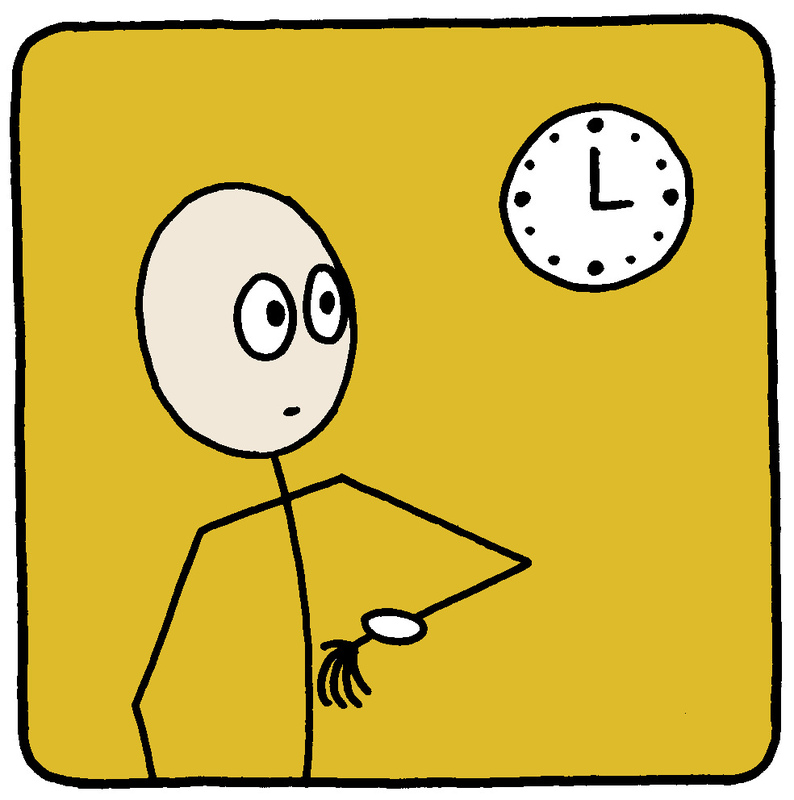 Just do this favor to yourself if you’re late, don’t do any excessive campaign. Employ every social media platform. 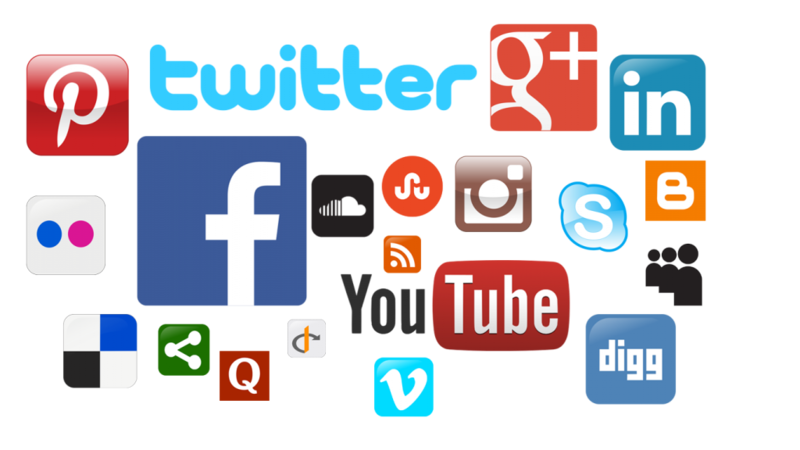 Don’t leave any stone unturned, utilize all the social media platforms available.In the year 2016, if you ask someone about how they got to know about you, the common answer will be through ‘social media’. Understand the expansive scope of social media and plan to create a mark. Create hashtags on Twitter, create campaigns on Facebook. Advertise yourself on LinkedIn, Pinterest. Invade your database and get your offers to your customer’s emails. Play with emotions, promote gifting. Play with words, emotions whichever you’re good at. Use these abstract factors in for your own benefit (in a positive way), take care and do not hurt anyone’s feeling. Promote festival ethics like gifting. Run few good deals to qualify a customer needs to bring a friend; or create gift audiences targeting parents, grandparents or couples to buy your product. Suggestion: Use some related videos. Either create them or search them on Youtube. Videos are fun and interactive. Your campaign might be all set and effective, but if your offers ain’t no good all efforts might go in vain. This is the time to earn revenue, but if your offers are not competitive you game is over before you know. Plan perfect offers. Do some research about your competitors and what they are offering. Push yourself and top them with better offers. Business is not just about earning revenue. The game is putting yourself at the top, eliminating your competition. You’re all set with your ad campaign. Good if it’s effective. Now, it’s time you think about those who made it happen. No one likes to works on holidays, when the rest of the world is enjoying and they are working. Don’t do this, unless you want to be remembered as a stingy boss. Facebook has recently introduced an option ‘bots to its Messenger service’ which allows you to send automatic replies based on user comments. Email automation services allows you to send email sequences based on emails subscribers open, or products bought. This will surely cost you a bit, but anything for those who work day & night for you and this is the least you can do for them compared to what they do for you. Suggestion: In case certain tasks are impossible to automate, hire freelancers. They charge depending on the amount of work, but the work is guaranteed. Holidays is not just a time for your business to earn revenues. It’s an opportunity to experiment new ways to promote your business. There will be 10 different ways out of which 3 will help you, others will teach you a lesson. OK Google, did you start using Google’s Conversational Search on your smartphone, yet? Referral spams, the pros and cons in light of ‘Vote for trump’.